Iconic Ilikai Hotel. Nice corner end unit with two spacious lanais. Watch Friday Hilton fireworks from your lanai. Great city and mountain views, with a small ocean view. 2 bedroom, 2 bath large 1,000 sq. ft. 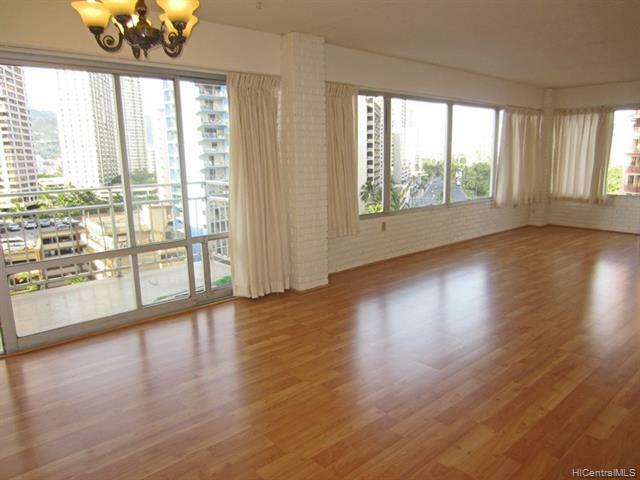 Situated in a desirable part of Waikiki close to Ala Moana Shopping Center, beach, surfing, marina and dining. Prime location!